Alignment – The ability of compression gear to help support proper joint movement, and keep key muscles and tendons in place for correct flex action. Anti Bacterial – A claim that a fabric has the properties of eliminating bacterial breeding grounds and destroys or suppresses bacteria’s ability to grow and flourish. Anti-Microbial – A fabric that kills microorganisms or inhibits the growth of microorganisms. The FDA standard for achieving anti-bacterial status is higher. Blood Lactate – Lactic acid that appears in blood, usually resulting from a difficult workout or period of exertion. Many compression gear makers highlight their garments’ ability to reduce blood lactate levels. Breathable – A garment featuring fabric that allows heat by the body to gradually escape. Reduces amount of body-generated warm, humid air that is trapped inside a garment. Chafing – The rubbing of a garment on skin, or skin on skin, that can create irritation over time. Garments that are “anti-chafing” have a design that should reduce the incidence of chafing. Circulation – The movement of blood through the body. 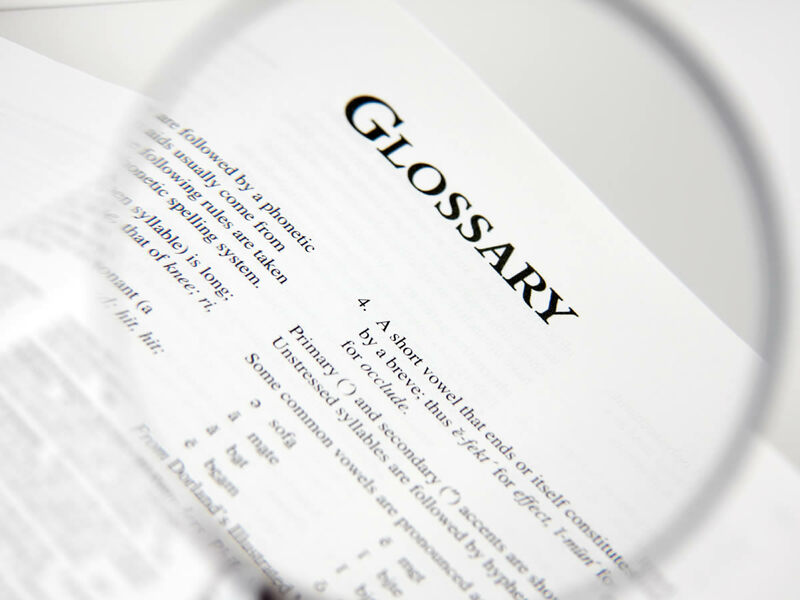 In compression terms, it often refers to the ability of blood to properly move to extremities and recovering muscles. Compression Shirts – Long-or-Short-sleeved shirts designed to provide compression to the chest, back, shoulders, and (in the case of long sleeves) arms. See our piece on compression shirts. 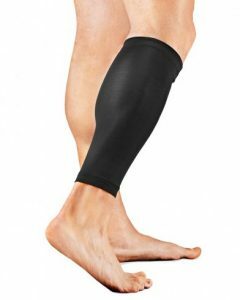 Compression Sleeves – A compression garment that fits over your lower leg, mainly the calf. Like a long sock, except without a foot. Often used for shin splints or calf issues. More on compression sleeves. Compression socks are perhaps the most common compression garment. Compression Socks – A long sock with graduated compression, normally going up to just below the knee. 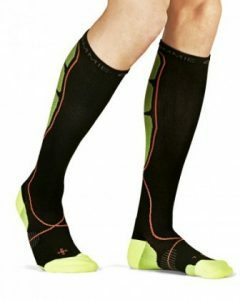 The compression is designed to improve performance and recovery in the shin, calf, and ankle. See our piece on compression socks. Compression Stockings – The term typically used for compression socks that are intended for medical use. A garment intended to be worn on the lower leg for medical purposes. Not to be confused with compression socks for nurses, which are really a variation on athletic compression socks. Compression Tights – Long, tight pants that provide compression throughout the leg. Also known as compression leggings, they come in full-length and three-quarter length. Copper – When infused in compression gear, it reduces odor and improves anti-microbial qualities. Makers also claim that its ions improve wellness, but that has not yet been proven. Cycling Shorts — Cycling shortsTechnically not compression shorts, but often mistaken for them. are not built with specific compression properties and paneling, and they include a chamois pad for comfort. DVT (i.e. Deep Vein Thrombosis) – Swelling that occurs in a vein deep inside your body. Compression gear is often used to improve circulation, reducing the chances of DVT. Elastane – The stretchy fabric used as a base in most compression gear. Also known by the name spandex, and virtually the same as lycra. Fabric – The materials used to construct compression wear, usually made of spandex, elastane, lycra, polyester, or a blend of those. Flatlock Stitching – Seam construction used by many compression garment makers, which reduces the protrusion of the stitching, creating a flatter and smoother feel against the skin. Four-Way Stretch – A common fabric construction used in compression wear, which stretches both up/down and side-to-side. Most normal fabric only stretches one way or the other (two-way stretch). Graduated (i.e. graduated compression) – Varied compression, normally used on socks and stockings. They apply more pressure at the ankle, with gradually less as you move up the calf and shin. Knee High — A common height for compression socks, coming up to just below the kneecap. mmHg is the same metric used for measuring blood pressure. Lactate / Lactid – A chemical created during athletic activity. Important, but creates the sensation of muscle soreness. Compression gear reduces lactate buildup. Lycra – A form of spandex or elastane. It is a brand name of the materials as patented by Dupont, but for our purposes is interchangeable with the other materials. Medical Compression – Garments using compression, intended for medical use for things like swelling and DVT. mmHg – The abbreviation for millimeters of mercury, a way to measure pressure on an area or object. 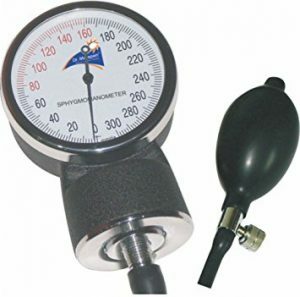 It is the same measure used in things like blood pressure or atmospheric pressure. Moisture-Wicking – The design of materials and fabrics intended to pull moisture away from the body. It “wicks” like a candle – pulls moisture in and then allows it to quickly disperse (evaporate). Panels (i.e. Paneling) – The pieces of a garment. Paneling combinations are often used to create maximum pressure in some areas, and range-of-motion in others. Range of Motion – The ability for a joint or muscle to have the intended degrees of flexibility. Compression wear should enable full range-of-motion, as in the shoulder, knee, or ankle function. Recovery – The post-workout phase when muscles and joints are building back up during the workout breakdown. Muscle fibers rebuild, glycogen stores build, and lactic acid dissipates. Seamless – A garment whose paneling involves minimal seams. Reducing the number of seams typically makes a garment stronger and more comfortable against the skin. Seams – The joints where the panels of a garment meet, and are sewn or glued together. Generally speaking, the fewer and smoother the seams, the better the garment. Sleeves provide partial, targeted coverage. 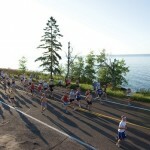 Shin Splints – Pain in the shin, most commonly the inner part. Thought to be caused by inflammation of muscle and muscle sheaths. Compression socks and sleeves typically help prevent and reduce them. Sleeve More information on calf sleeves— A compression garment designed to provide coverage for a joint or limb. Common sleeve products are design for the knee, or calf. Others are designed for the elbow, ankle, or wrist. .
Spandex – Also known and Elastane or the brand name Lycra, a flexible and synthetic fabric commonly used in fitness gear, including compression wear. More information on spandex. Stability (i.e. stabilization) – The tendency of compression gear to provide firmness and strength to joints and muscles, such as the ability to keep a loose tendon in place during physical activity. Swelling – Inflammation or enlargement of body tissue, caused by accumulation of fluid. Compression wear can assist in reducing swelling. Synthetic – Produced from man-made fibers, to imitate a natural product. As for textiles, synthetic fibers are often used in workout and compression gear due to their flexibility and breathability. Thermal – Having to do with providing warmth. Cold-weather gear often has thermal qualities. Compression wear labeled as thermal is intended for colder-weather use. See our piece on thermal tights. Three-Quarter Length – A length of tights and leggings that extends to just below the knee. Often used for tights that are intended for skiing or capri-style garments. VO2 – The measure of the oxygen volume that an athlete can use. Compression wear makers claim their products positive affect oxygen consumption and VO2 recovery.